Interpretation/Dworkin: does not deal with moral rights; these form a background on which courts have to decide on the existence of concrete institutional rights. StavropoulosVsDworkin: this gives the impression of a hybrid ((s) two-part) theory in which the principles are responsible for the moral, positivism for the historical part. (3) Problem: the two ends of the legal justification would then be unconnected. DworkinVsVs: it is about a rational reconstruction of law as a whole. (Dworkin 1986) (1). Rights/Individuals/Dworkin: Rights always protect the individual with reference to fundamental and central interests. Dworkin does not mean to say that all rights absolutely apply as well as the prohibition of torture. The fundamental point is again a logical one: rights only play their own normative role if they outdo collective goals in cases of conflict. Otherwise, any justification could be directly related to the objective (4). indeed even legal norms confirmed by the supreme court could nevertheless be wrong, because they violate individual rights. See Civil Disobedience, see Civil Rights/Dworkin. This means, however, that civil rights activists do not necessarily have to invoke reasons of conscience in order to break the law. They can argue that the rules they violate are actually illegal because they violate existing rights (5). 1. Ronald Dworkin, Law’s Empire, Cambridge, Mass./London 1986. 3. 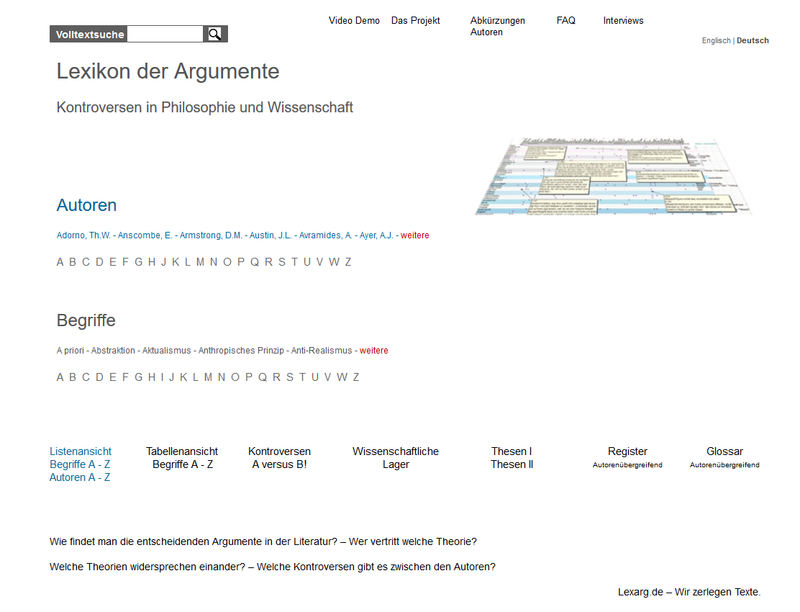 Stavropoulos, Nicos, »Legal Interpretivism«, in: Stanford Encyclopedia of Philosophy, 2014, 〈https://plato.stanford.edu/entries/law-interpretivist/〉, letzter Zugriff 16. 02. 2017. 4. Dworkin 1990, S. 161f.